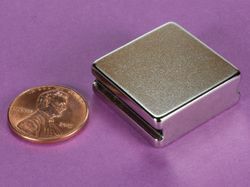 The D68 is an interesting size and shape. 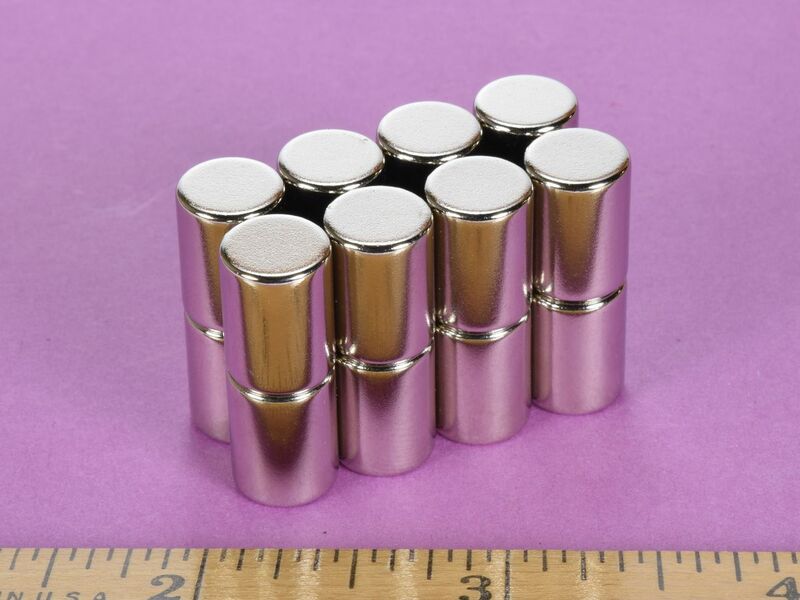 This cylinder is very strong and is great for use on magnetic bulletin boards where you need stronger than normal holding power. 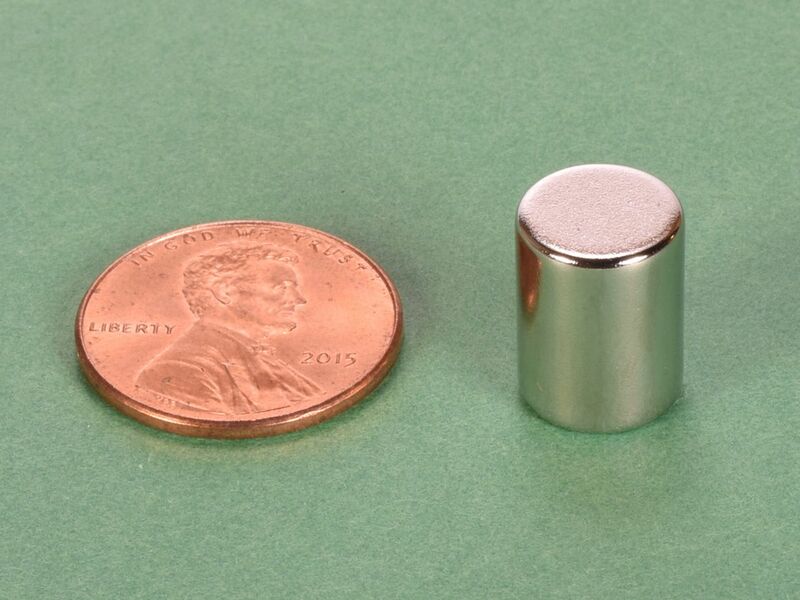 It is useful for a wide range of other magnetic applications as well. 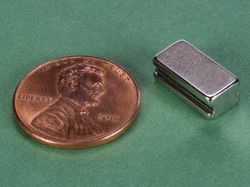 This size is also available in Grade N52 as part number D68-N52.